Philippines – The local State Weather Bureau of the country, Philippine Atmospheric, Geophysical, and Astronomical Services Administration (PAGASA) announce yesterday,Tuesday, May 30, 2017 that the country will experience frequent rain and due to this the country is now officially under rainy season. In a statement, PAGASA said that the rainfall recorded in the last five days shows an indication that the rainy season has begun, but still might experience a hot and humid weather for the whole day, while the occasional thunderstorm might experience in some portion of the country especially late afternoon or early evening. PAGASA also expect that the country will experience more rain this year compared to the previous two years, which the country has experienced El Niño and since the El Niño phenomenon will not affect the country’s weather, the local weather bureau also expected that the country will be experiencing more or less 20 typhoons this year that will enter the Philippines Area of Responsibility (PAR) and possibly much stronger typhoons compared with the last two years. 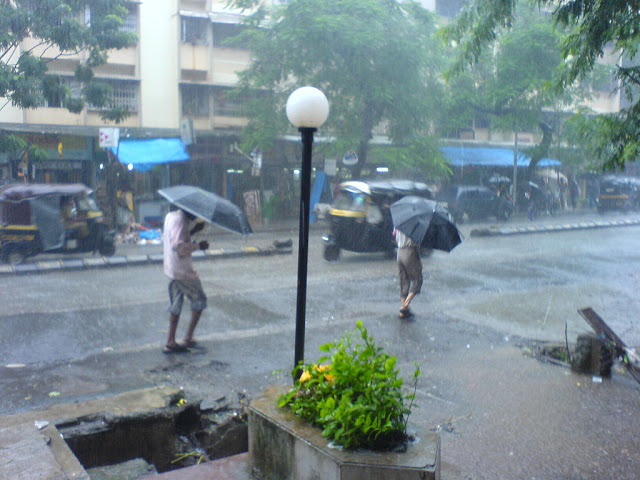 The public is advised to take precaution this rainy season, expect occasional rain from light to moderate to heavy rains, especially in the late afternoon, expect floods in some low lying areas, especially in the metro where tons of garbage blocks the drainage system that caused floods in major street. For all students that are returning to their designated schools on Monday, June 5, 2017, whether public schools or private schools don’t forget to bring your umbrella and raincoats in case rain suddenly pours into your area. Be safety this rainy season! 1 comment to ''PAGASA: Rainy Seasons Already Starts in the Country"